Action Mental Health New Horizons has received a grant of £9,260 through the Culture for All funding programme, delivered and funded by the Arts Council of Northern Ireland and the Big Lottery Fund in partnership with Culture Company 2013. AMH New Horizons, which helps people to overcome the effects of mental ill health and in many cases return to work, is using the funding for their new project entitled, ‘What’s Your Story’. BBC Writer in Residence at Queen’s University, Malachi O’Doherty, has made his living mostly as a freelance journalist and broadcaster reporting and commenting on the Troubles and the Peace Process. He is a supporter of Action Mental Health and supported the launch of the project. 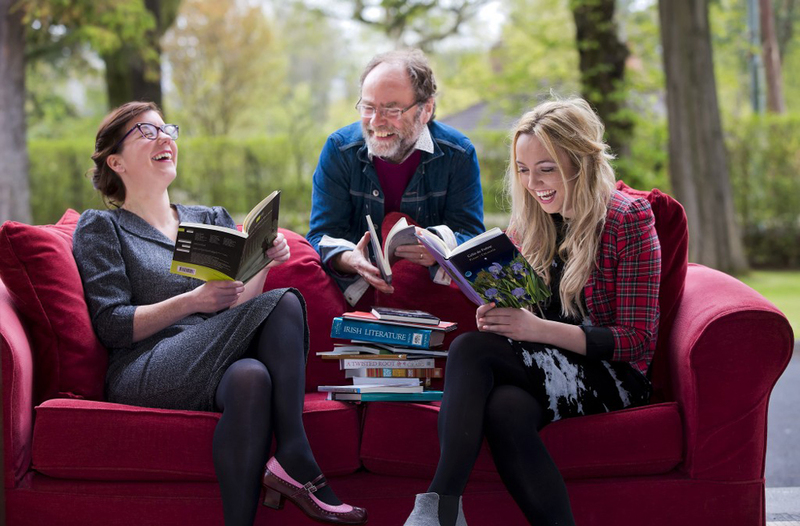 The ‘What’s Your Story’ project will see the creation of an art piece in the form of a two-seater sofa made out of 2013 literary and music books donated by people from across Northern Ireland. As such, the art piece will reflect literary and musical cultures across the generations with all the donated books sharing a link through cultural heritage. The finished art piece sofa will be transportable and will tour throughout Northern Ireland in the UK City of Culture year. Action Mental Health is calling on people from throughout Northern Ireland to donate their favourite books in order to create the sofa and take it on a unique voyage across the country. 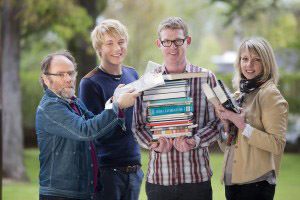 The regional Action Mental Health offices that are dotted around the country will act as collection points for those wishing to contribute their favourite books. The Culture for All programme will bring people together to enjoy a range of community based arts and culture activities that link to the UK City of Culture. As the City of Culture, Derry~Londonderry will play host throughout 2013 to a year-long celebration of culture for local people and visitors from across the globe.